The gallery Aurel Scheibler opened in Cologne in April 1991 and moved to Berlin in 2006, with a location in Charlottenburg and later in Kreuzberg. 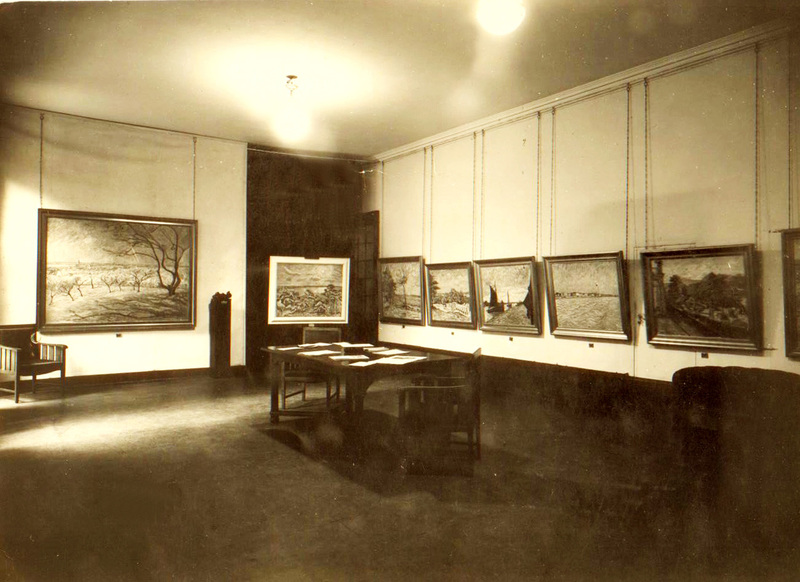 In summer 2012 the gallery moved to Schöneberger Ufer in Tiergarten, where it is set in a historical building created in 1911 for the Berlin Association of Female Artists (Verein der Berliner Künstlerinnen), which also housed the galleries of Ferdinand Möller and the brothers Nierendorf. Over the years, Aurel Scheibler has established a singularly individual presence, interlacing a gallery program of international contemporary with historically defined art. The convergence of works by emerging, and established artists – from this century as well as previous ones – in congruous and in-depth exhibitions has become one of the gallery’s main features. Aurel Scheibler’s exhibition activity – both in Berlin and at international art fairs such as Art Basel – is complemented by private sales of major works of art to museums and collections worldwide. Besides a selected group of international contemporary artists, the gallery also works with the estates of E.W. Nay, Alice Neel, Öyvind Fahlström and, most recently, Curt Stenvert.